"Gentleman Johnny" - a man of many parts. 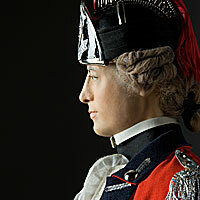 “Gentleman Johnny” was a British general and playwright. 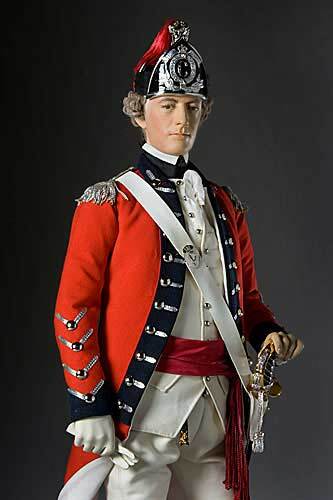 In 1777, he was at the head of the British reinforcements dispatched for the invasion of the colonies from Canada. In this disastrous expedition, he gained possession of Fort Ticonderoga and Fort Edward for which he was made a lieutenant-general. 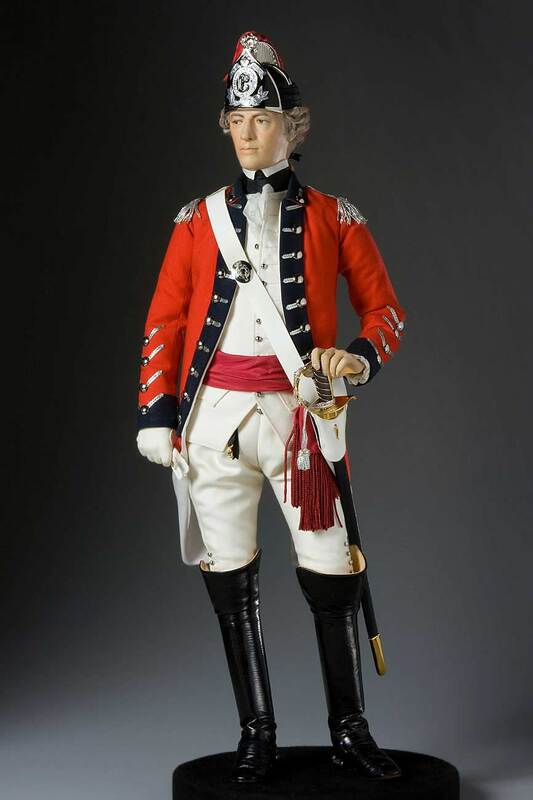 Pushing on, Burgoyne was cut off from his communications with Canada, and at Saratoga was hemmed in by a superior force led by Horatio Gates. 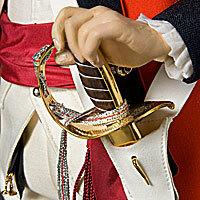 On October 17, 1777, his troops, 5,800 in number, laid down their arms. The success was the greatest the colonists had yet enjoyed. It proved the turning-point in the war.